Sarah Levin-Richardson, "Excavating the Archives: Studying Pompeii’s Purpose-built Brothel"
Friday, Apr. 26, 2019, 4:30 – 6:30 p.m. Taking us from Suzzallo library to the state archives of Italy and back again, this talk highlights some of the joys and pitfalls of studying a structure (Pompeii’s purpose-built brothel) excavated in the 1860s. Along the way, we hear of photographs purchased from ebay and how Italian dictionaries from the 1860s and 1870s were used to decipher the excavators’ handwriting and word choices. In the end, the hard work pays off in revealing a structure where clients from all backgrounds—slave or free, rich or poor—were treated like “real men,” and where the bodies, voices, and emotions of the brothel’s male and female prostitutes were all for sale. Equally if not more important, these prostitutes were found to have used multiple strategies to resist and reframe the narratives of their exploitation, claiming themselves as subjects and agents in the process. Sarah Levin-Richardson, Professor of Classics at the University of Washington, specializes in the intersection of material culture and social history. Her work has explored Pompeian graffiti, Roman sexuality, and the modern reception of Pompeii, with a particular focus on recovering the contours of agency for marginalized groups like male and female prostitutes, penetrated men, and lusty women. 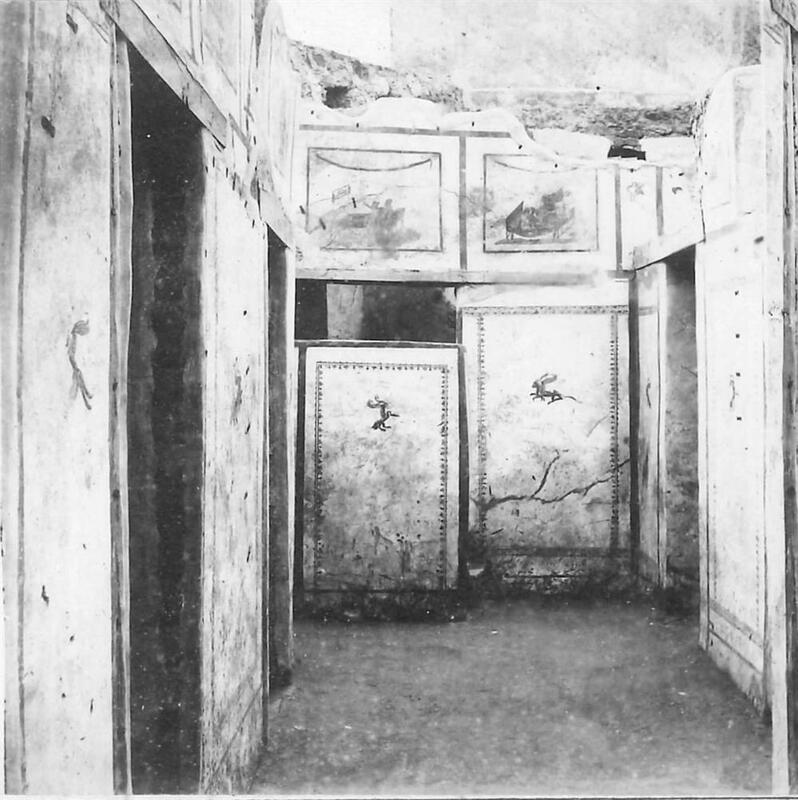 She is currently working on a monograph exploring the physical, social, and emotional environment within Pompeii’s purpose-built brothel.